Bring your children, your children’s children, your neighbor’s children, or any other kids you happen to know to Enchanted Summer Day, which takes place Saturday, June 20th from 11:00 to 3:00. 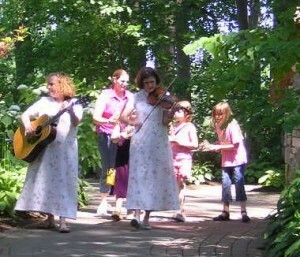 Enjoy music, magic, stories, crafts, face-painting, and ice cream from Woodside Farm Creamery. Hope to see you there!